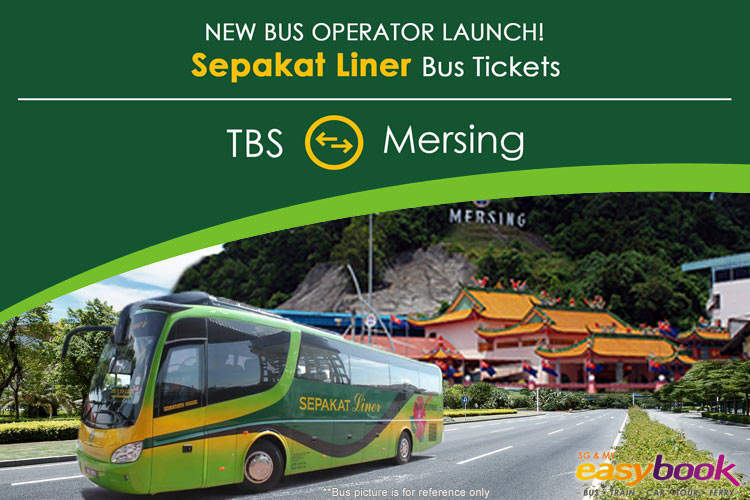 [8 November 2016] Easybook.com recently announced the partnership with Sepakat Liner Express to offer online bus ticket booking for the Kuala Lumpur-Mersing route. 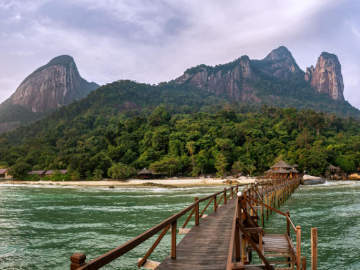 Mersing is the gateway to Tioman Island and many other idyllic islands on the east coast of Peninsular Malaysia. 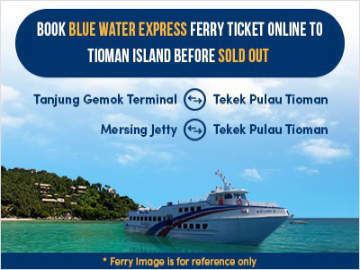 There are 3 trips daily from Kuala Lumpur to Terminal Bas Mersing and vice versa. The bus journey takes about 5.5 hours and the one-way bus ticket costs MYR38.30. Click www.easybook.com to book your tickets now. Sepakat Liner Express an emerging express bus company based in Teluk Intan, Perak. 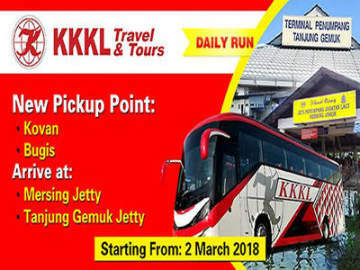 It is popular for routes which cover Lumut, Teluk Intan, Kuala Lumpur and Mersing.